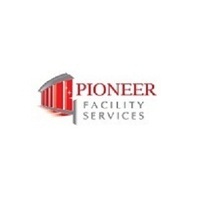 About: Pioneer Facility Services is a leading commercial cleaning company in Australia that believes in fair work for all employees. We are dedicated to provide long-term commercial facilities service delivery. Visit our website for further details.